Joel Floyd has been doing free-lance scientific illustration for over 30 years. 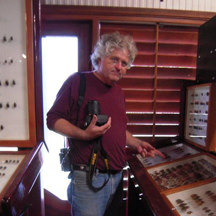 He specializes in invasive species, entomological, and botanical illustration, but also illustrates fungi, fish, amphibians, reptiles, birds, mammals, and habitats. A Rambler’s Guide to The Life on the Santa Cruz River, 2006, by Sherry Sass, Western National Parks Association. 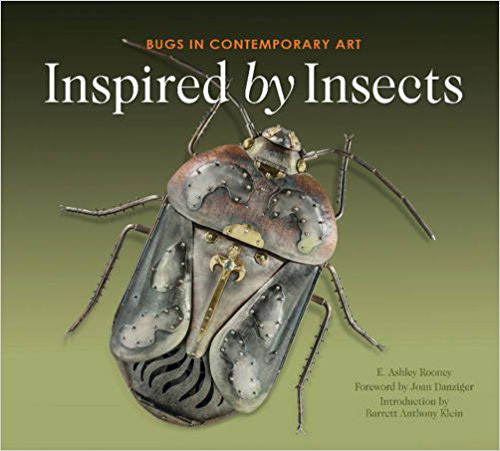 Inspired by Insects: Bugs in Contemporary Art, 2017, by E. Ashley Rooney, Schiffer Pub. PA. Soil Biology Guide, 1990, D.L. Dindal, John Wiley and Sons, Inc. Numerous other scientific journals and publications. "Insect Illustration, A Segmented Multi-legged History", by Joel Floyd, 2009, Journal of the Guild of Natural Science Illustrators (35MB PDF). 1995 “The Art of Science” Northern Arizona University Museum Gallery, Flagstaff, Arizona. 2005 “Bugfest”, Smithsonian Instution, National Museum of Natural History, Washington, DC.